The Parish Council are very grateful to the Area Board as at their meeting it was agreed that SIDs will be placed at both ends of the Atworth. Hopefully this will result in a reduction of speeding traffic through the village. 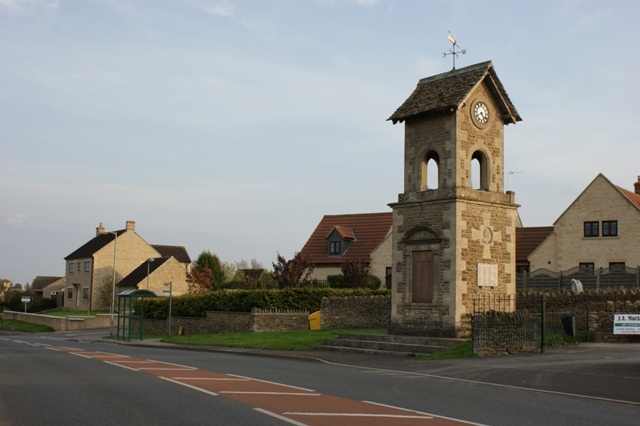 The Parish Council have not been given an installation date yet. 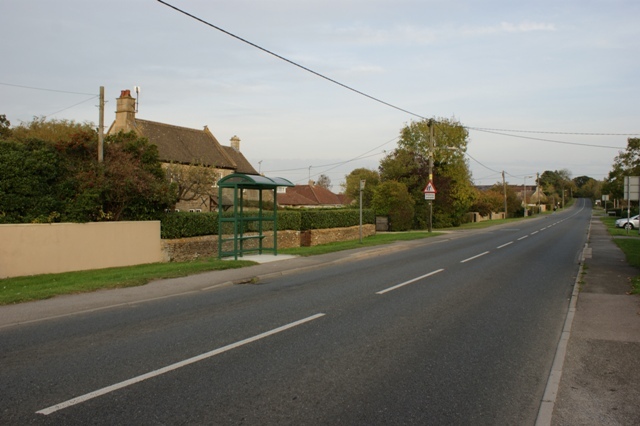 The new bus shelters have now been installed and are a welcome addition to the village. 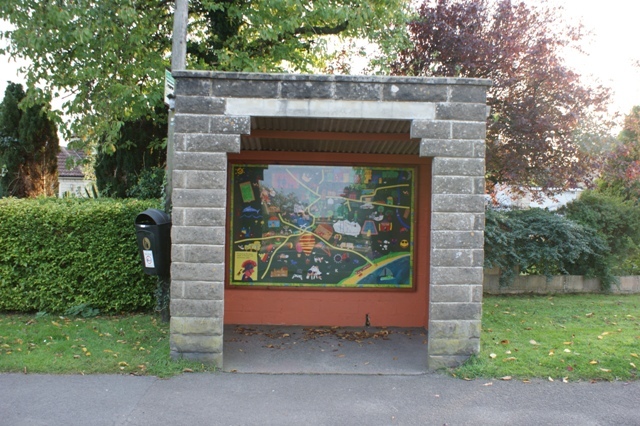 The other bus shelter at the east end of Bath Road has been repainted and the Atworth Youth Club piece of artwork has been reinstalled. Standing in here brightens up any rainy day.